Fire has long been at the center of domestic life in every culture. Providing not only a necessary source of warmth, but also the heat to cook and bake foods for daily life. 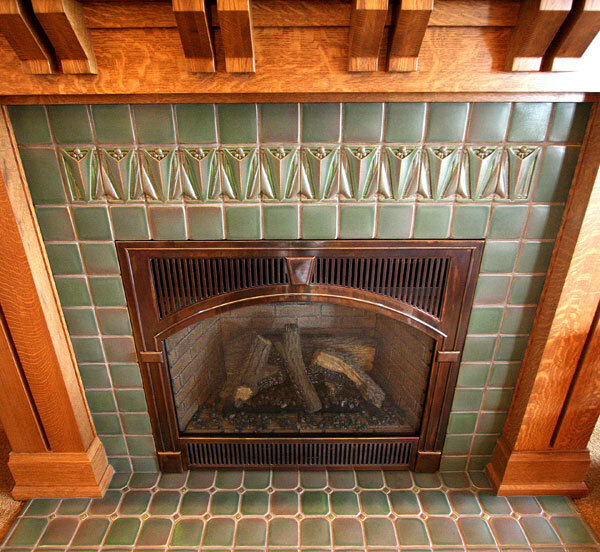 Today, in the Pacific Northwest, many homes are still designed to include fireplaces, relying now on their warmth and comfort, rather than a standard cooking method. A crackling fire still has an inexplicable allure, capable of drawing a crowd. Fireplaces remain a prominent design element, often dictating furniture placement & floor plans geared towards gathering and relaxing. 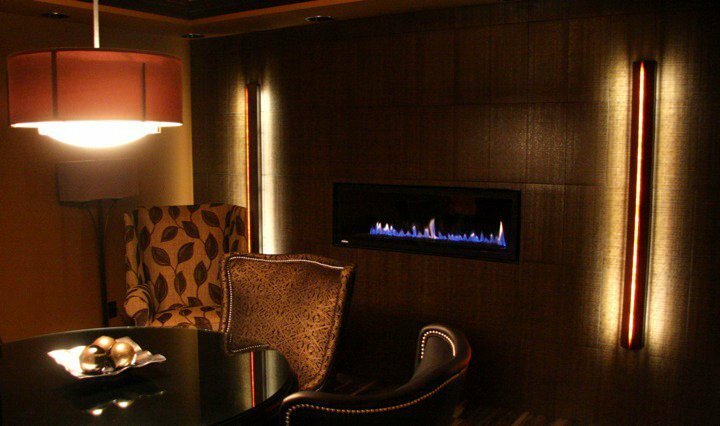 As they are commonly the focal point of living rooms today, we’ve provided a few examples of ways to accentuate the fireplace in your home. 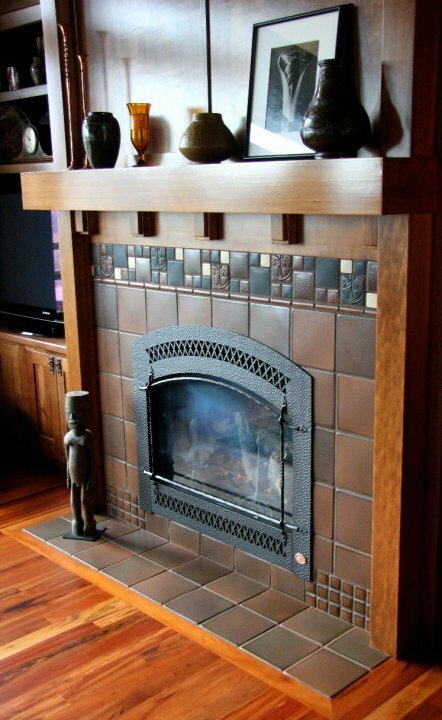 Surround - This method uses a design within the confines of wood trim & the mantle. 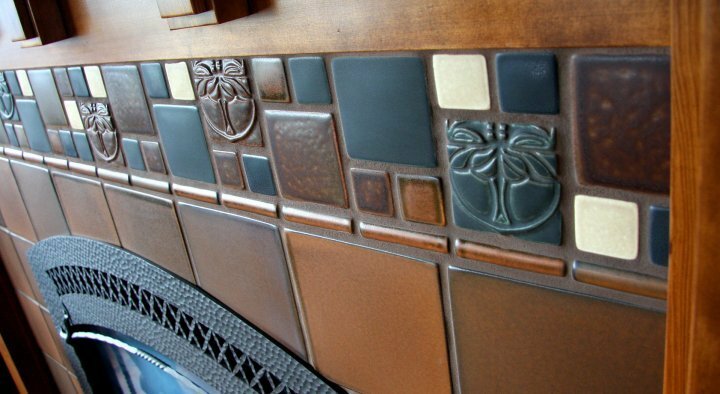 Using field tile, decorative liners, and assorted smaller tiles to create a charming pattern in this craftsman-style home. This combination approach allows for endless options to customize, and great flexibility for any budget. 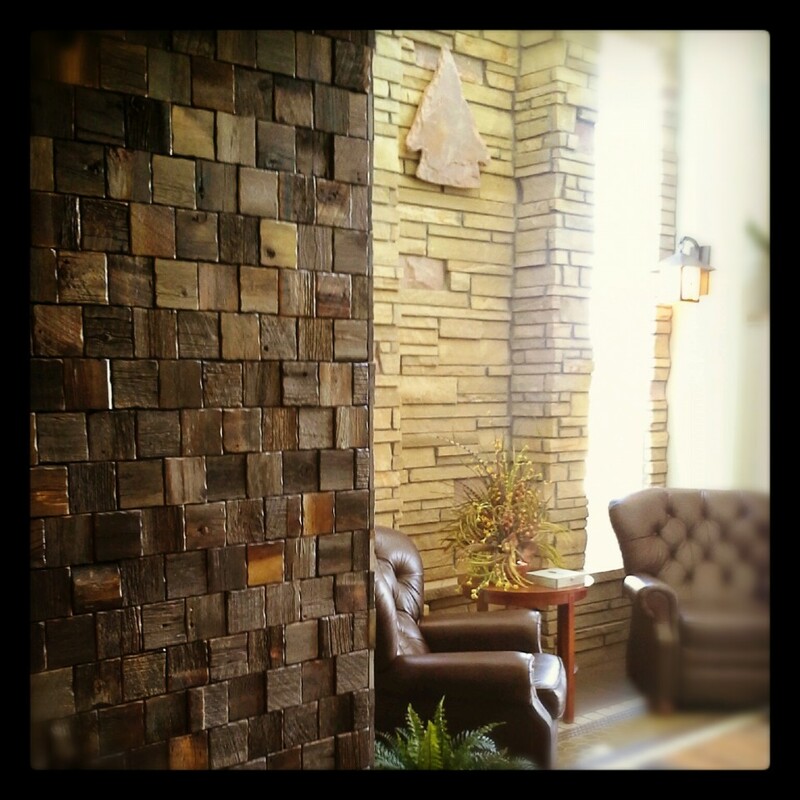 Rock & Stone cladding - Whether you select a natural stone veneer or manufactured composite panels, the look & feel of rock surrounding your fireplace can really make a statement. With variations of texture, color, and size, there's plenty of room for a traditional or contemporary look. 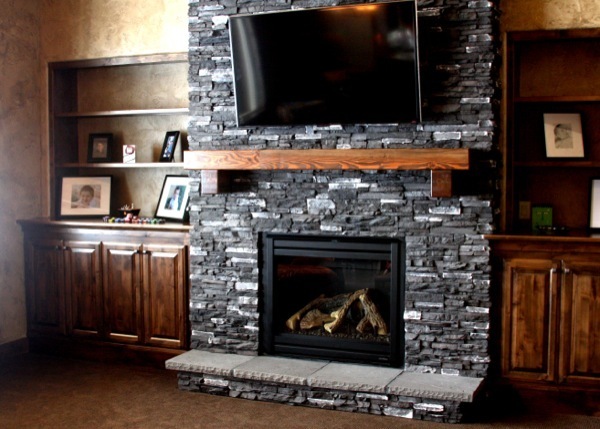 Full wall install - For the most dramatic effect, consider a fire place design that takes advantage of your room's height. 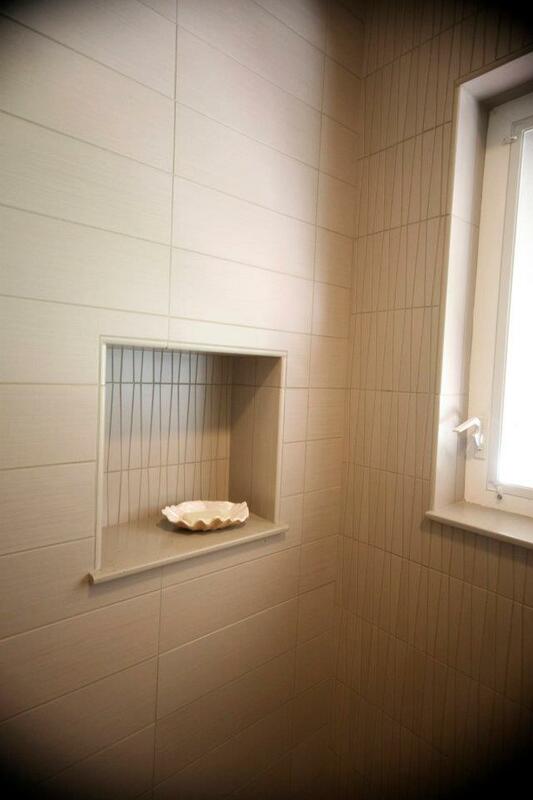 Installing tile from the floor to the ceiling creates a strong statement. 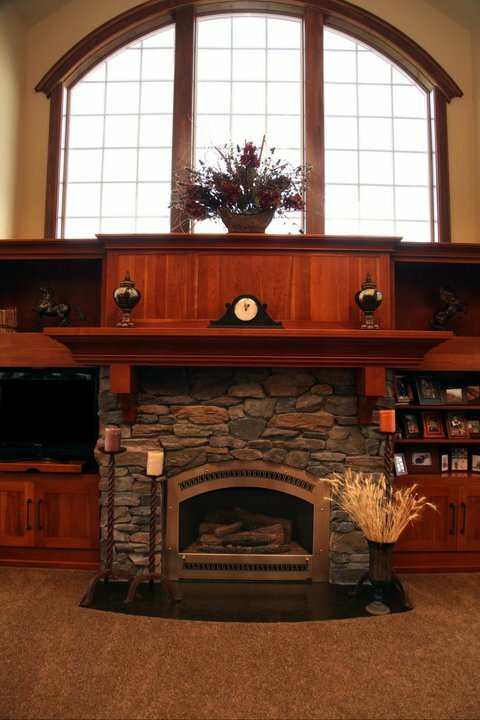 Recessing or bumping out the surround will help define your fireplace even more. Add lighting for the ultimate effect. 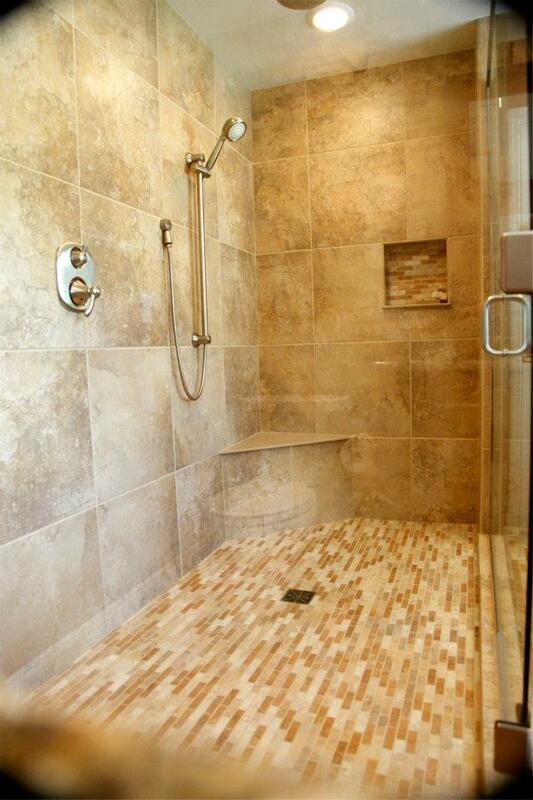 Since its debut, wood-look porcelain floor tile has become steadily more popular. Combining the visual warmth of hardwood along with the durability of porcelain tile, its no wonder homeowners are requesting it more often as their foundational flooring. But in some cases, the application of wood just needs to make a statement, and be seen on a vertical surface rather than horizontal plane. 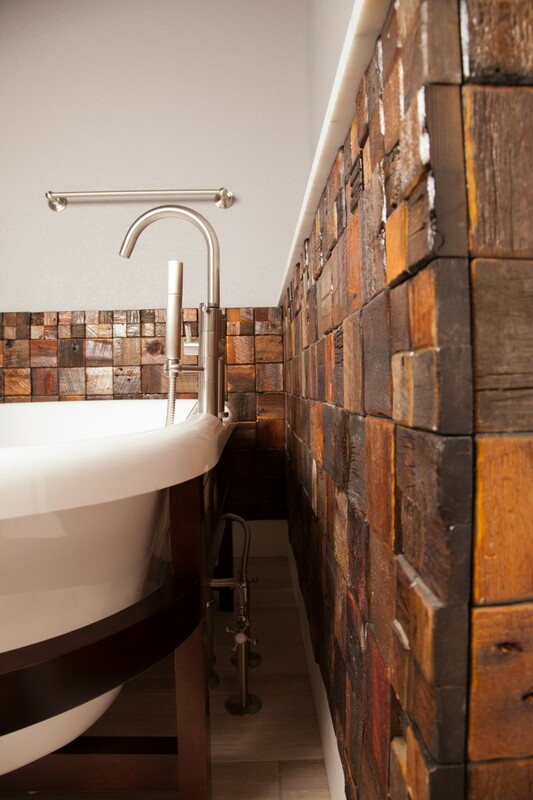 "Everitt & Schilling’s Re-purposed wood tile is a stunning modern twist on a timeless material. 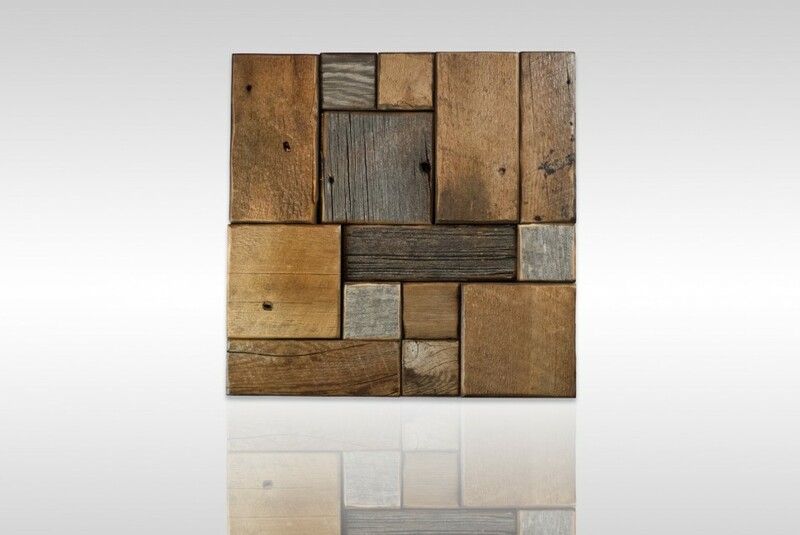 Rescued from a wasteful end, these up-cycled hardwood tiles have been cut and shaped into an elegant design..."
The wood is available in single planks, interlocking panels (with alternating thicknesses), and mosaic sheets in 3 different finishes (natural, white, and gunstock). To see their entire collection, download their catalog or visit their website. Like the look of this product? If you have a project in please don't hesitate to contact United Floor Covering at 509-328-6736 for help with your design. The dog had it right. Curling up into a tiny ball, perfectly positioned to enjoy the patch of sunlight filtering through the window onto your cozy carpet. The same sun that provides this warming radiant heat can also create issues in our homes. We're well aware of the damaging effects UV rays can have on our skin, but few of us stop to think about UV exposure inside of our homes. Although many newer windows can reduce UV rays (Low-E glass filters 60% of UV rays), there is still a significant opportunity for UV rays to penetrate and damage to our interiors. We've answered a few common questions in regards to UV damage in the home. 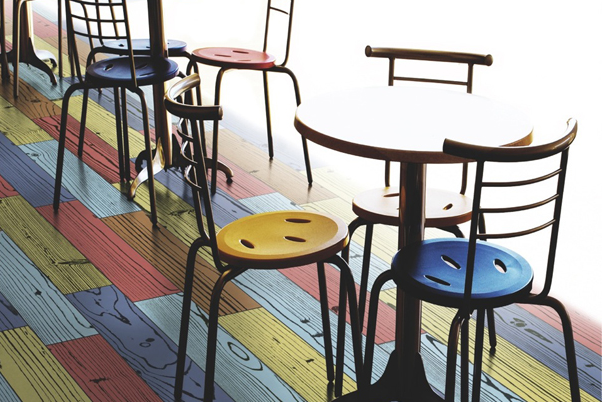 Q: I've noticed discolored areas on my flooring and furniture, could it be from UV exposure? Yes, discoloration usually is caused by over exposure of UV rays. 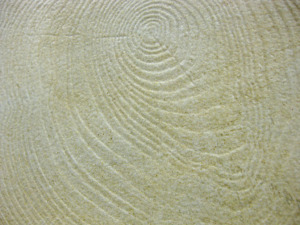 Often, artwork, furniture, and flooring can be affected causing irreversible fading or discoloration. This can cause headaches down the road for several reasons, but it is especially noticeable should you ever decide to rearrange the layout of your space. Q: What is the best way to prevent discoloration from happening again? The best way to find out if it could be UV rays that is causing the fading is to look into your window coverings you currently have and see if you can locate the UV rating. The higher the rating the better protection your window covering will do at protecting your floor covering. Q: Can installing blinds or window coverings help this issue? If so, what style of window coverings are the best for protecting against UV rays? Yes window coverings are a wonderful way to protect from UV rays, and insulation from the elements. 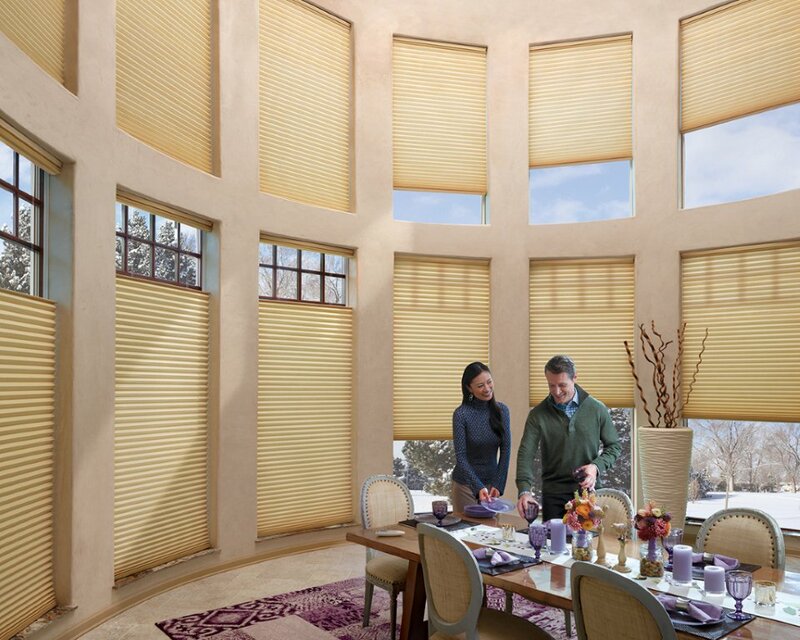 Honeycomb shades add the most protection but there are a lot of options for that special design you might be looking to create and still protect from UV rays. 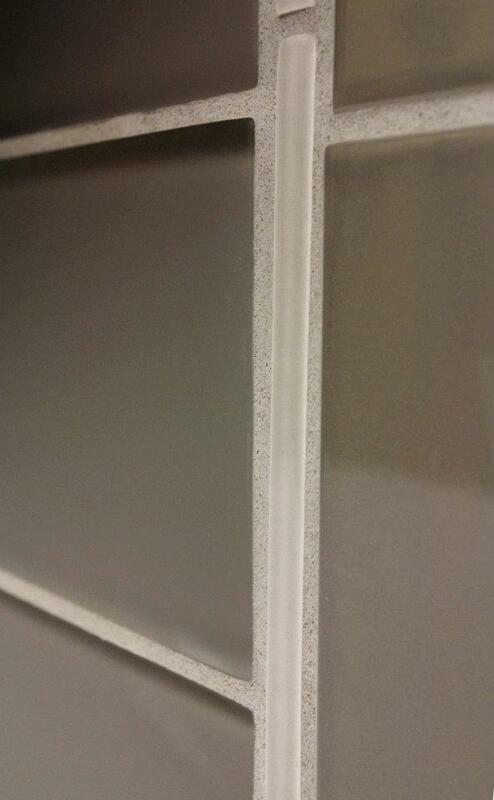 Q: Does an inside or outside mounted window blind product affect the amount of sunlight and heat coming into my room? If you currently do not have window coverings give us a call at 509-328-6736 and we will gladly give you information on window coverings that will protect your interiors from UV rays. We have several options to reccomend that offer both practical and decorative features to keep your home comfortable and protected for years to come. Bring on the margaritas! Outdoor rugs to anchor your party. Northwest winters can be a little gray. In Spokane, we're no stranger to wild wind, torrential downpours, or snow in June. Simultaneously wearing flipflops and a stocking cap is completely normal, as we try our hardest to enjoy Spring in our own way. BBQ season starts here as soon as the snow melts, even if our just-off-the-grill burgers get cold in less than a minute as we shiver on the outdoor patio...wrapped in a blanket. But before we know it, cold blustery weather gives way to long sunny days filled with outdoor activities, and many of us find our outdoor entertaining spaces a little...well...boring. The simple and delightfully temporary solution might just be an outdoor area rug. 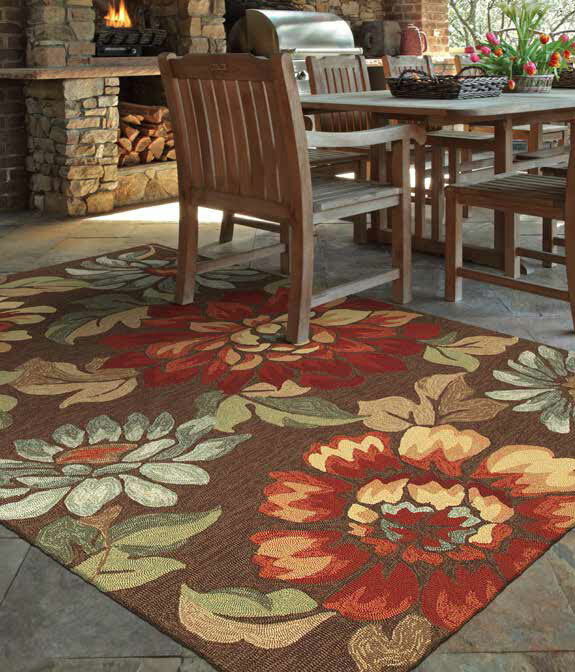 Just as an indoor rugs provide an anchoring element to seating arrangements and add a bit of warmth underfoot, so can outdoor rugs on a patio, porch, deck, or balcony. Created from 100% olefin, and highly resistant to stains, these rugs can stand up to the accidentally dropped margarita or the spilled salsa. 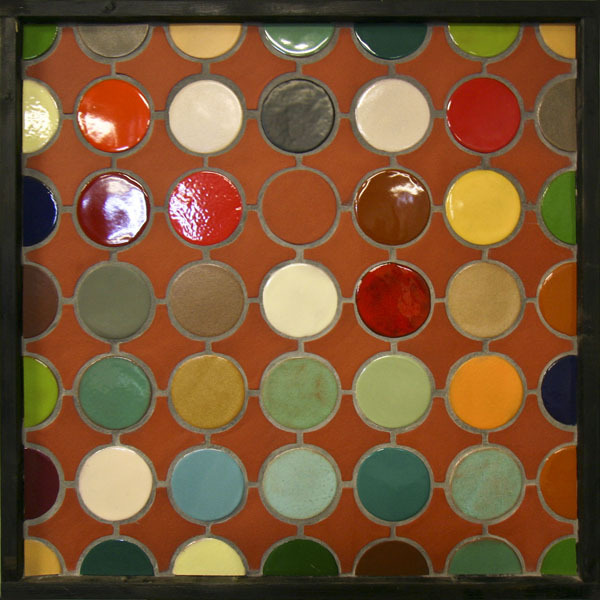 Lively colors, big patterns and several sizes allow you to pick a style that compliments your house, yard, and lifestyle. 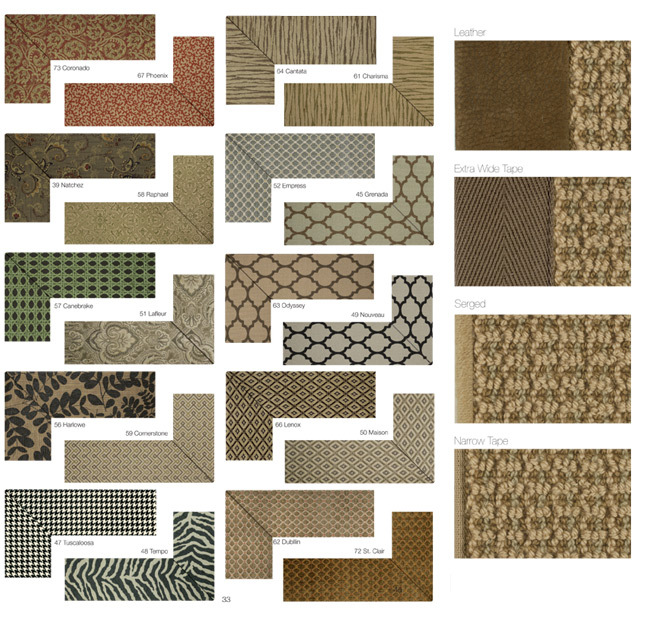 United Floor Coveirng can help you choose a rug that fits perfectly into your vision & space. Call 509-328-6736 to book a complimentary appointment with a designer and see the entire outdoor collection today. But in the meantime, here's a preview of our favorite styles. 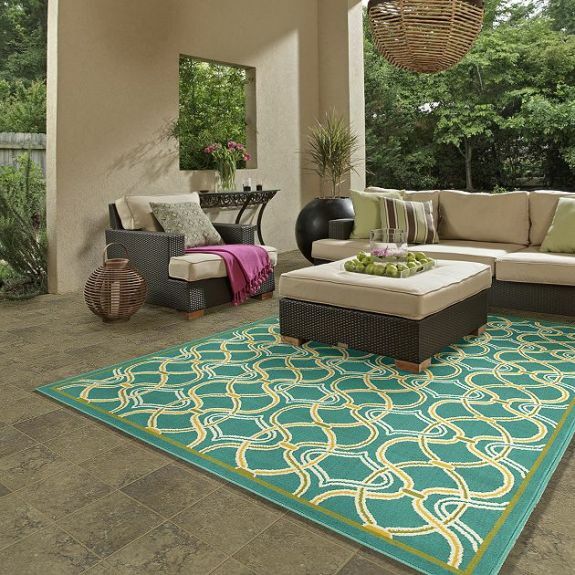 The Al Fresco collection from Shaw is a great option to liven up your outdoor space, with more contemporary and geometric patterns. Garden Craft line is also a great option with more traditional colors and patterns. 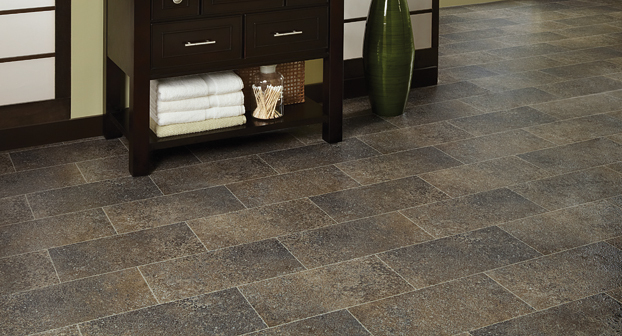 Vinyl flooring, commonly mistaken for Linoleum continues to be an economic and low-maintenance flooring option. 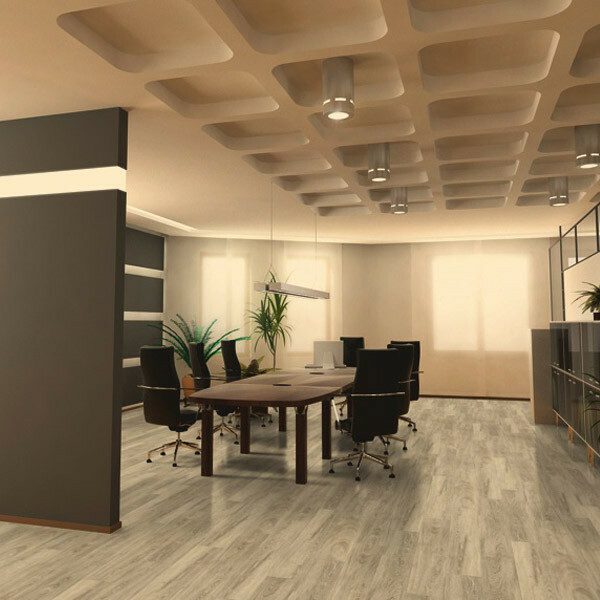 While the vinyl category has seen tremendous growth with the introduction of Luxury Vinyl Tile (LVT), manufacturers have also beefed up their traditional sheet vinyl lines with updated patterns and textures. 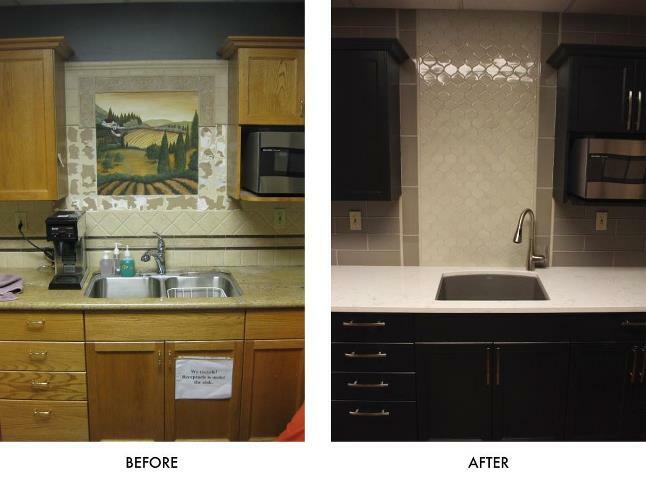 Vinyl has long been popular in bathrooms, laundry rooms, and kitchens as its durability and quick installation cause little interruption to daily life. Sold by the square yard and cut from 6’ or 12’ wide rolls, vinyl is fairly inexpensive to purchase and install. 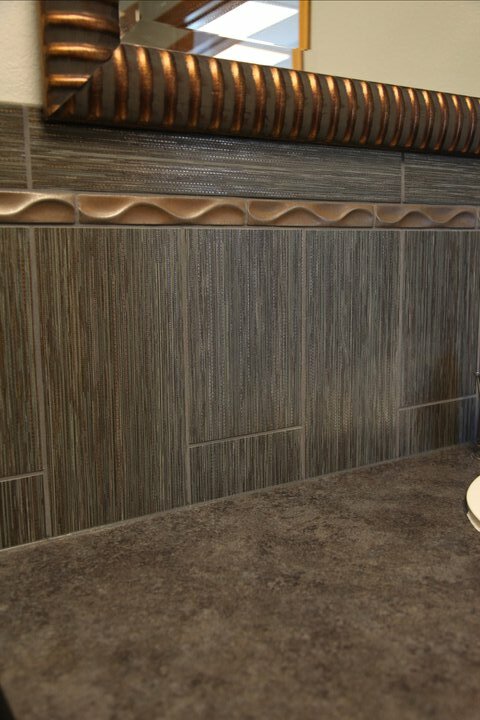 As a general rule of thumb, vinyl installation (not including price of product) typically costs several dollars less per square foot to install than porcelain tile. 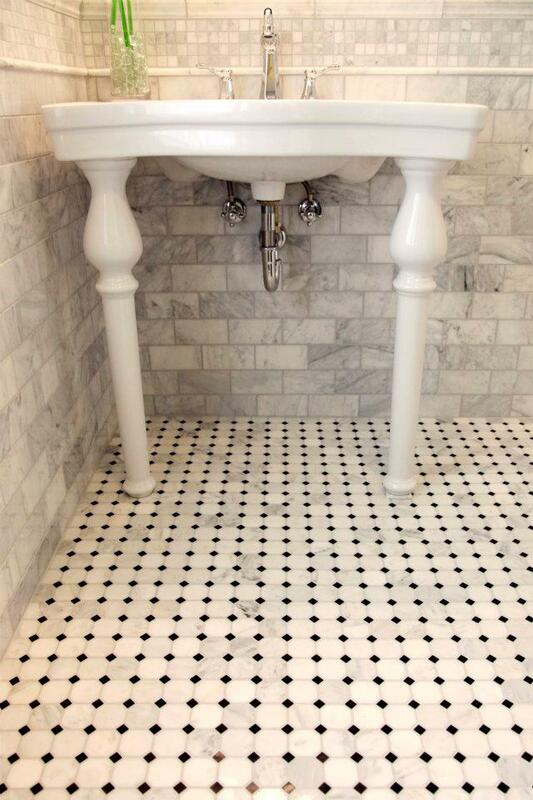 United Floor Covering offers vinyls from several vendors such as Armstrong, Congoleum, Tarkett, Mannington, and Shaw. 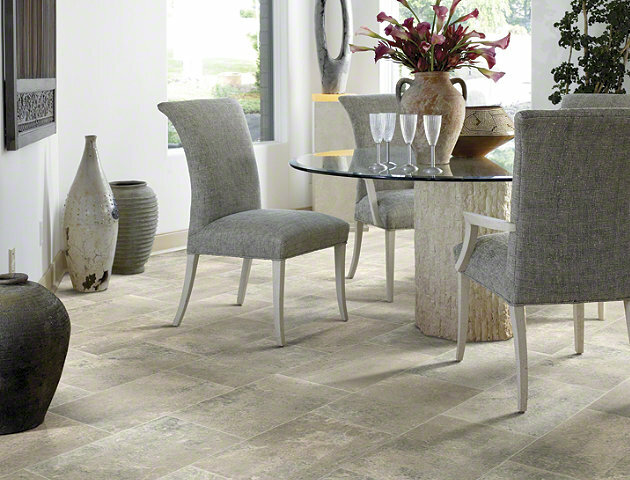 Mannington has stepped up their sheet vinyl visuals (coming off the heels of their popular Adura LVT line), displaying contemporary patterns and embossed wood textures as well as traditional stone imagery. Mannington offers several levels of vinyl, from their “Good” Durations line, all of the way to their “Premium” Naturals collection, which has ultra-realistic textures and patterns. 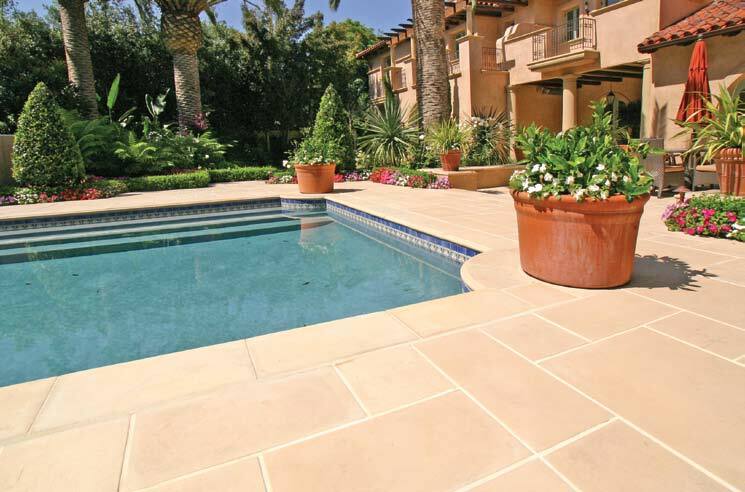 Stepping up in price slightly, customers can install a vinyl with a fiberglass backing rather than felt which adds extra cushioning, thermal insulation, and sound absorption. In addition, the adhesive used in this installation type allows the vinyl to be easily pulled-up or carefully patched for repairs. 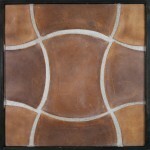 In Mannington's product line this is available under the Sobella collection. 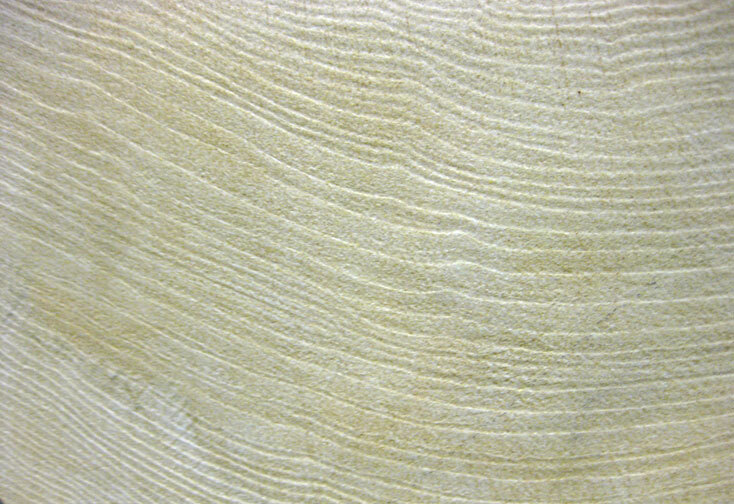 Shaw Flooring also has an expansive fiberglass backed collection known as DuraTru. United Floor Covering carries several lines of sheet vinyl, and has many displays in our showroom demonstrating full size patterns and colors. 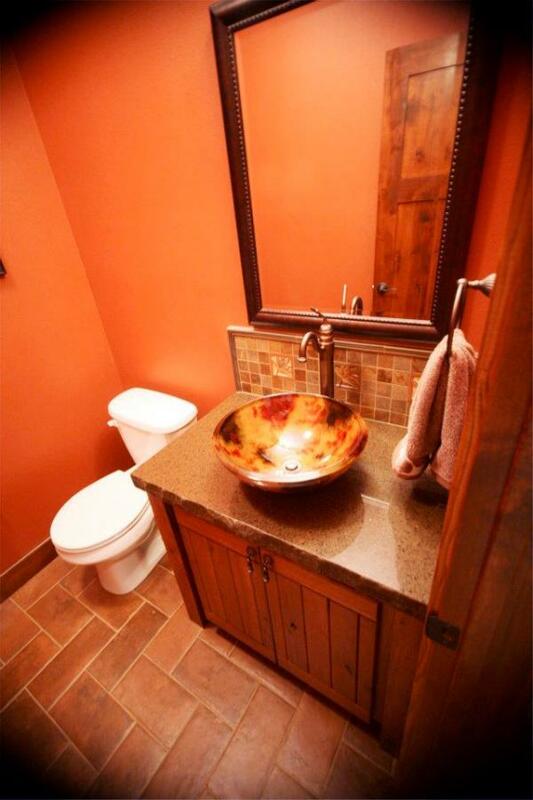 Call 509-328-6736 to speak with a designer today! 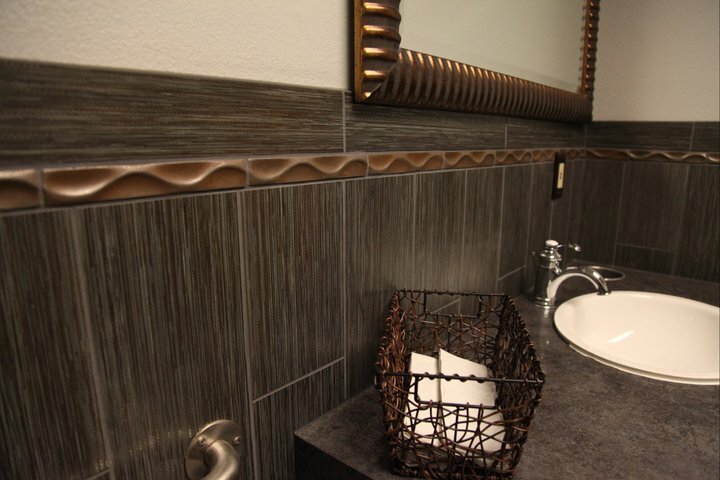 Whether it is just off the media room or tucked into a hallway, powder bathrooms are often a popular spot in our homes today. Because of the room’s compact square footage, homeowners are able to inject a dose of style without breaking the bank, even using higher-end materials that might normally be out of reach. 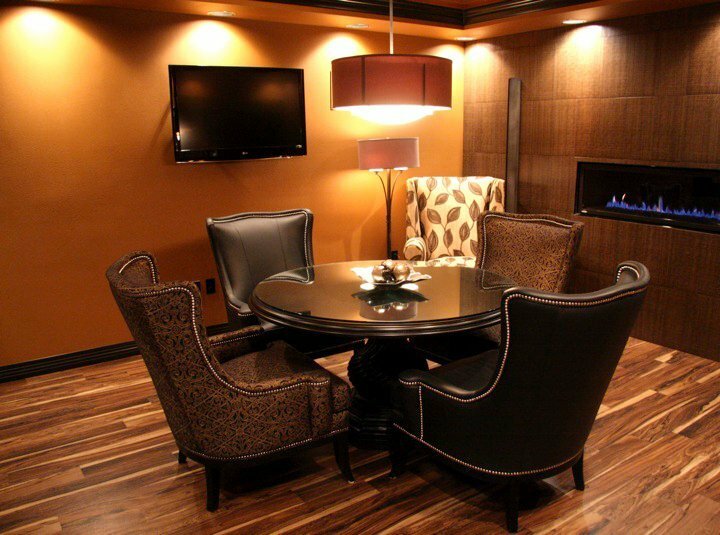 There are several elements to consider while planning this statement room, so here are a few ideas to get you started. 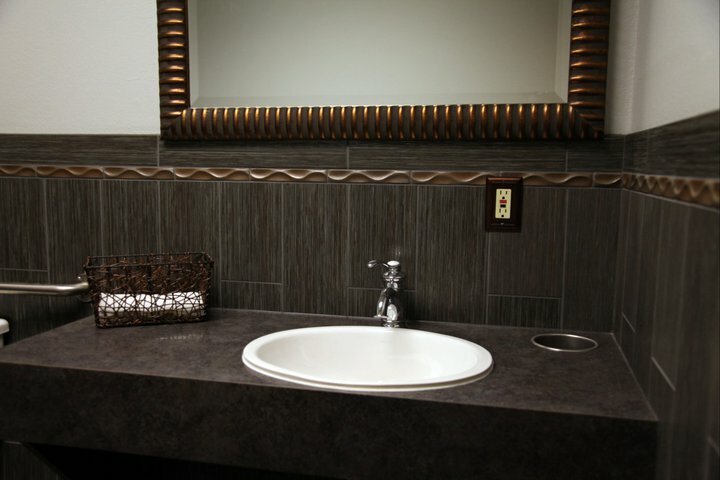 Vanity – Because storage is not as important in powder rooms compared to a full bath, look for an alternative way to support your sink. Floating vanities offer a weightless visual and open up floor space below. If a cabinet is preferable, think about finishing it with a pop of paint, or a colorful patterned laminate. Also, don’t rule modifying a piece of furniture to capture a special style that resonates with the rest of your home. Mirror – One word here… scale. A larger mirror will make your space appear bigger, and can even visually heighten your space. Bringing in a framed mirror, or applying trim over a standard frameless can be a great way to add dimension. 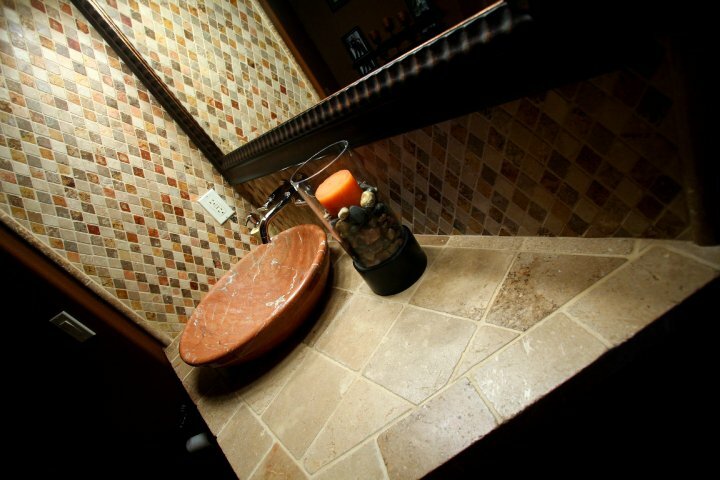 Lighting – Because people less likely be applying cosmetics or flossing their teeth in your powder room, using a lower level of illumination is acceptable. 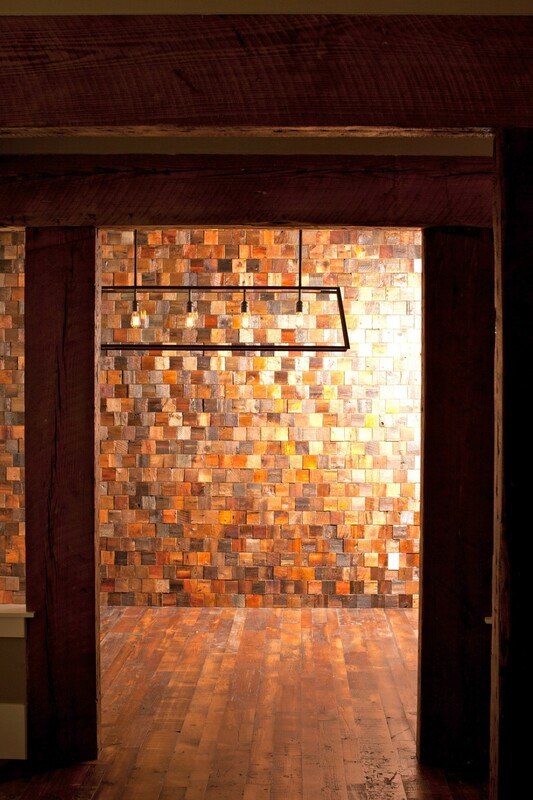 Look for a fixture with indirect lighting to avoid the “interrogation room” effect. Flanking each side of the mirror, or even incorporating lighting into the mirror can be a sleek way to light your space. 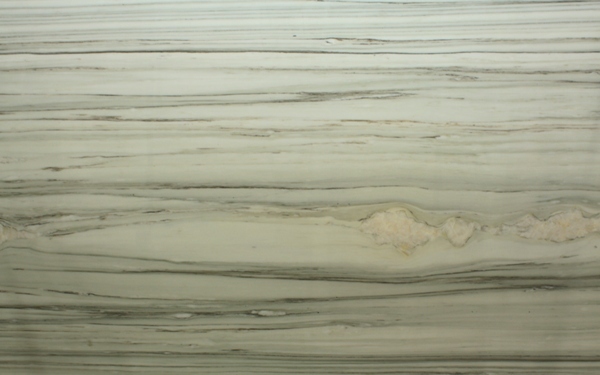 Countertop - Your countertop is another great surface to showcase style. 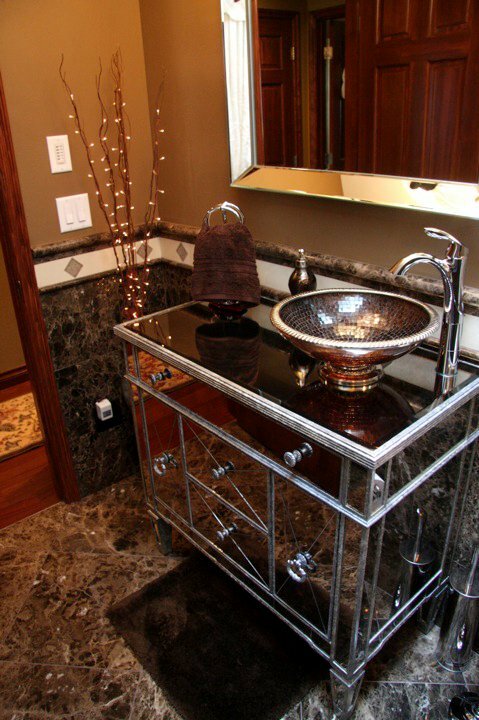 However, consider the amount of water that could come in contact with your countertop, meaning if you do modify a piece of furniture into a vanity it’s important to protect the top as it likely wasn’t designed to be waterproof. 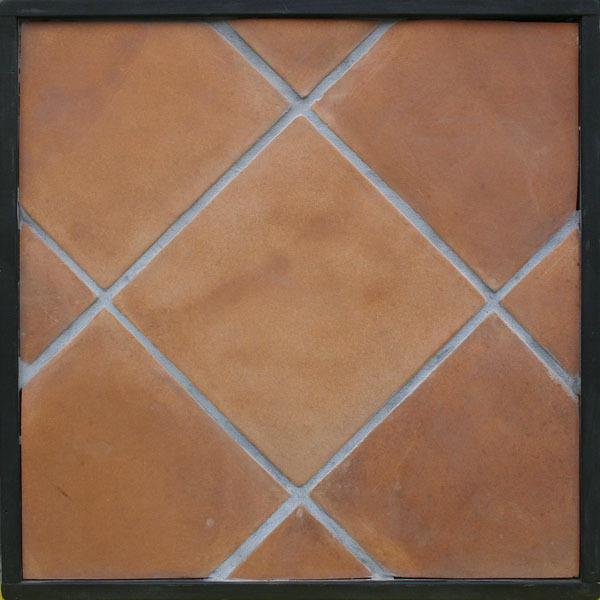 Stone fabricators usually have a stock of smaller remnant pieces in a variety of colors and materials, often at a savings to you as they are left over from previous jobs. 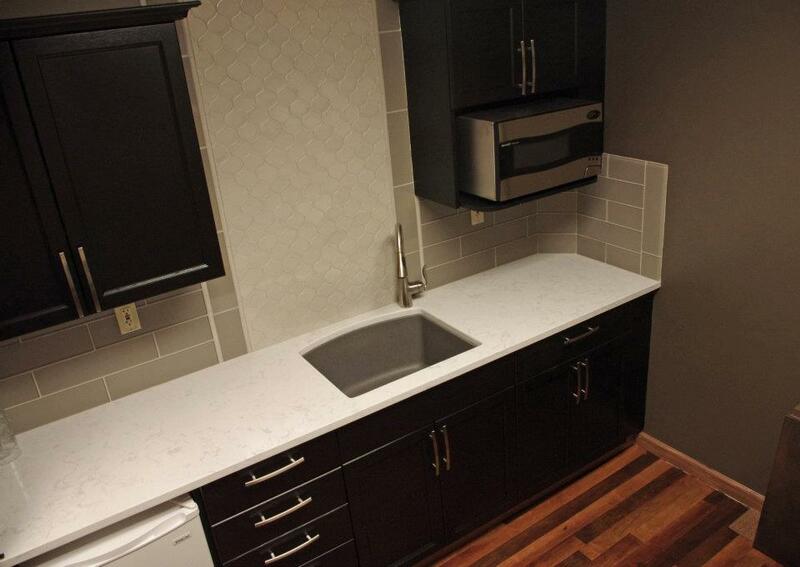 Other countertop options might include metal, concrete, or laminate. 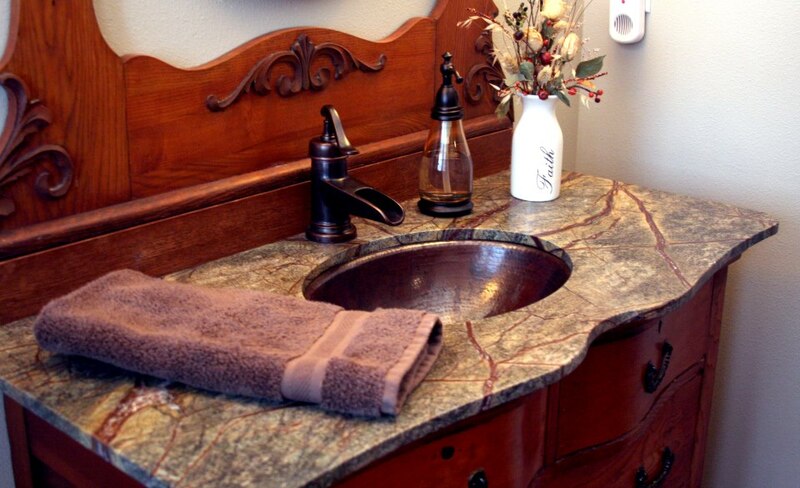 Sink & Faucet – Touted as the jewelry of the house, your fixtures can speak volumes about your style. Because faucets can be changed with relative ease, some homeowners are willing to be a bit more daring when selecting finishes for their powder bath. 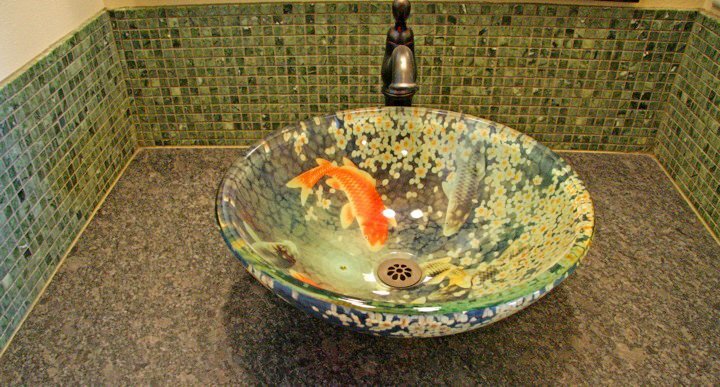 Unique sink shapes and vessels are becoming increasingly more popular, but require advance planning with plumbing. 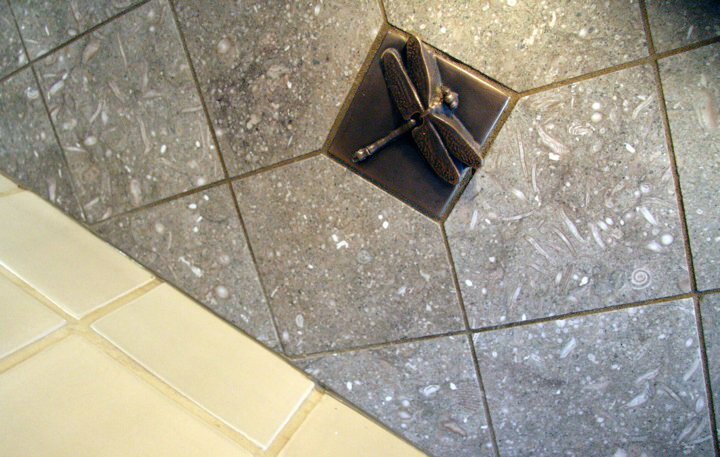 Flooring – With such a small space (typically around 15 square feet) splurging on a higher-end flooring material like a mosaic or stone can be an affordable treat. Accent Wall – Depending on the layout of your powder bath, incorporating an accent wall can be a fantastic small-space statement. 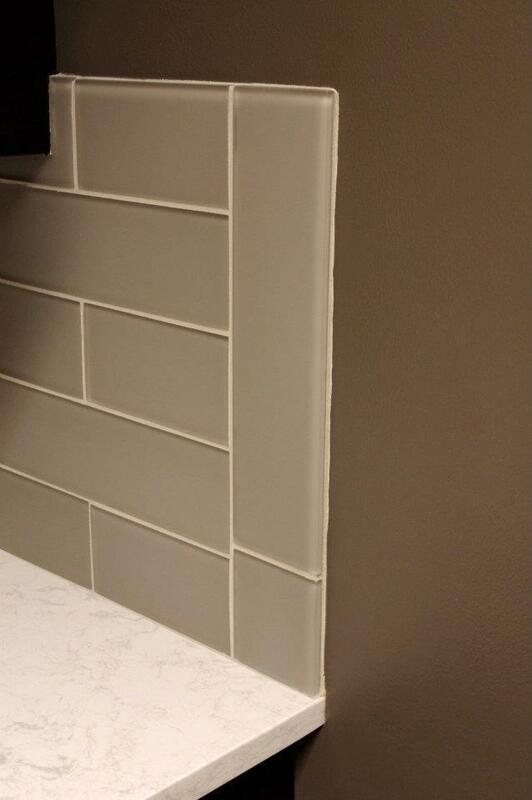 Extending a backsplash tile up to the ceiling, or installing a punchy wallpaper can seriously change the tone of your room. Professional construction documents are often created using CADD (computer aided design and drafting), allowing architects and designers to design and draft within the same program. A variety of software programs are on the market, perhaps some of the most popular being AutoCad and Revit by Autodesk. The precision and depth of these programs are great for working out detailed designs and making sure the drawings communicate enough information to the various contractors in order to carry out the construction correctly and according to code. 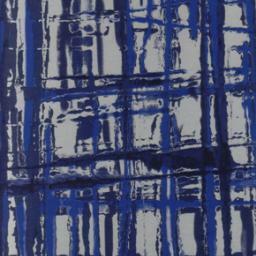 However, the end product of these drawings is often a two-dimensional construction document. Getting an idea of the volume of space or even thinking about decorating ideas can be a bit difficult when you’re just seeing a black and white line drawing. We will highlight two products that can help you get to the next step of your project through digital 3-D renderings. SketchUp (by Trimble) – Formerly a Google product, SketchUp is now a part of Trimble Buildings, but they still offer the same free product for both Mac & PC platforms. With SketchUp, you basically are starting from scratch, meaning all the walls, floors, etc will have to be drawn then manipulated. That being said, SketchUp can still import thousands of pre-designed models and components from the 3D Warehouse, many of which are drawn by experts and contain realistic finishes. With the ability to create drawings to-scale of literally whatever you want, we give SketchUp a thumbs up for more advanced capabilities. If you’re interested, but apprehensive, check out the tutorial videos that are created for the beginner to the more experienced. We use SketchUp regularly to create client renderings as well as drawings for installers. Homestyler (by AutoDesk) – This smart little tool lets you experiment with colors, patterns, furniture, products and interior layouts. With a built-in layout generator, you can move walls, create openings, and place windows and doors by dragging and dropping. Additionally, thousands of products are preloaded, meaning you can source from premium brands such as Kohler, Ann Sacks, Shaw Floors or Zodiaq and plug them into your model for an instant visualization. You can “paint” walls with Sherwin Williams or Mythic, as their entire color library is already loaded for your picking. 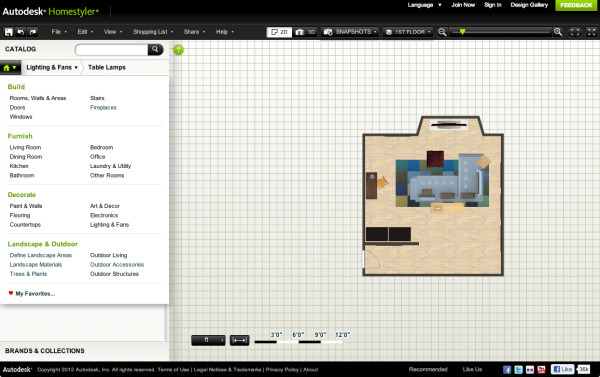 Instantly see what you’ve created with a 3-D view, panorama or a rendered floor plan. 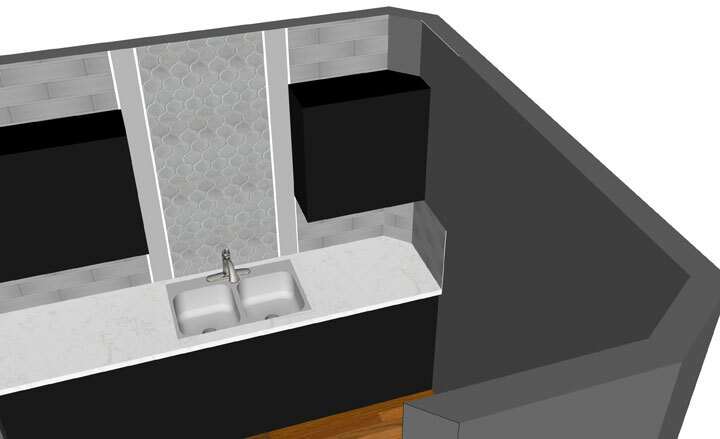 While you might not be able to get down to the detail level that SketchUp offers, Homestyler is a great tool for quick and polished renderings to test and share design ideas. Maybe you’re remodeling, or perhaps you’re having a new home brought to life from the planning of your architect and the execution of your builder. Whatever the scope of the project, you’re bound to accumulate an assortment of ideas and correspondence from different sources around the web. Of course, you could print theses electronic messages and links, or you could pull out the trusty graph paper to plan out new ideas for furniture arrangement and keep them in a file. But over the next couple of postings, we will cover a few free, online services that we think might help you stay organized, and keep your digital files accessible away from home. Pinterest – By now you probably have heard that Pinterest’s free, online digital “pin-board” has a healthy audience which is wildly popular with females of all ages (although the male users have begun to make a name for themselves too). Their visual format, highlighting images that others have “pinned” to their boards creates a pleasing and ever changing feed of images. With pre-defined categories, you can search other pinner’s boards, looking for images and inspiration. Additionally, the ability to “pin” an image and a link to a board of your own can be extremely helpful. 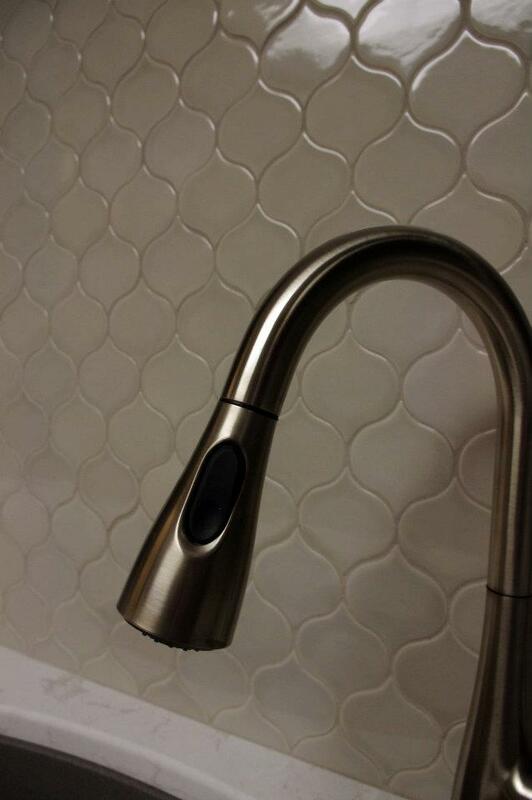 Find that perfect faucet on the 40th page of Home Depot’s website? 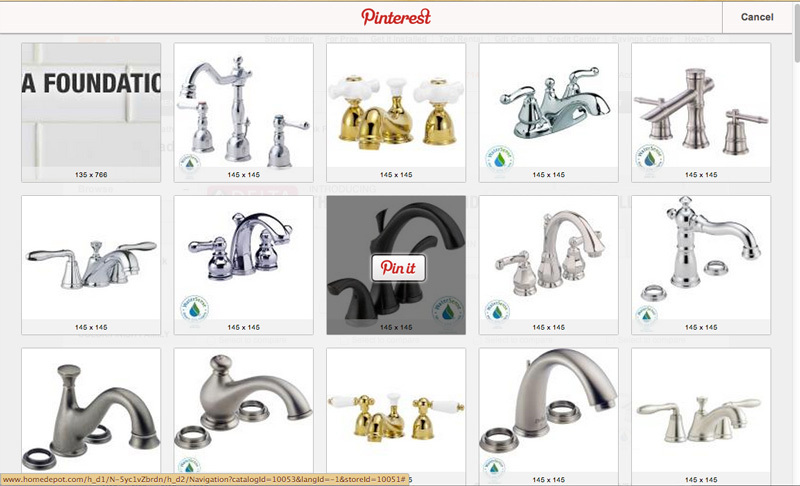 Much like a bookmark, you can “pin” an image of the faucet, jot down your thoughts, and save it for future reference. Perhaps the beauty of Pinterest in this application is the ability to build a concept board, with the colors, textures, and finishes you’re attracted to in a quick, digital way. Furthermore, you can share your boards with vendors and others during your project to visually explain your style. Houzz – Much like Pinterest, Houzz allows you to peruse thousands of images (900,000+ at the time of this writing) categorized by room function, style, or searchable keywords. By creating your own Ideabooks, you can save images to your collection to share with others, or to mull over on your own. 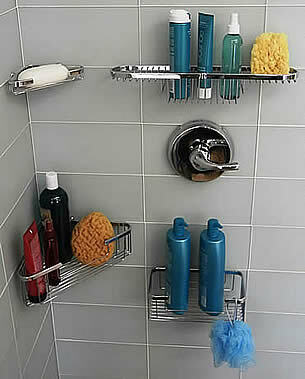 Not sure about the placement or finish of something in your home? Want some outside advice? Houzz lets you upload a photo through their discussion boards and others can weigh in on your questions. Again, this is a powerful tool in helping share your vision with others involved in your project. So keep checking in here over the next few weeks to learn more about how some free online tools can help with your project! Just when we think we’ve seen it all, Uonuon appeared to shake up the scene (pronounced one-one). 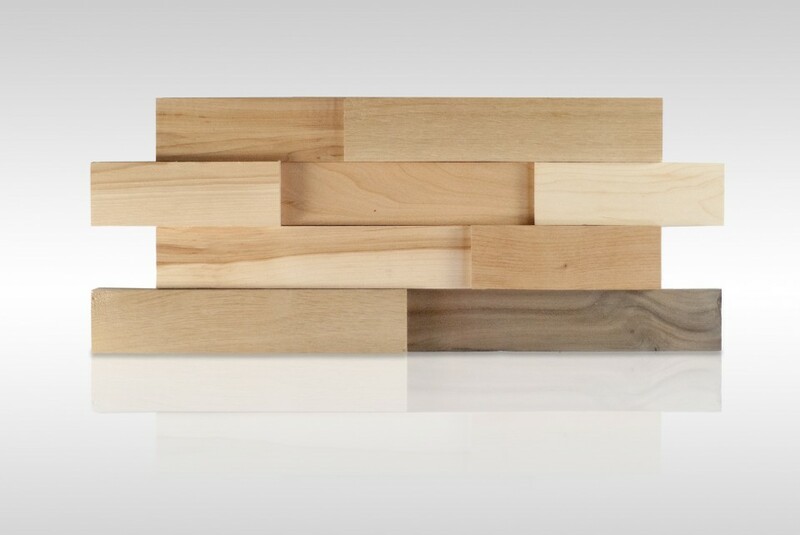 Manufactured by 14ora but to be carried locally by Thomposon Tile, this self-described “pop-wood” blends the simplicity of screen-printing with the inherently variable aesthetic of wood-grains. 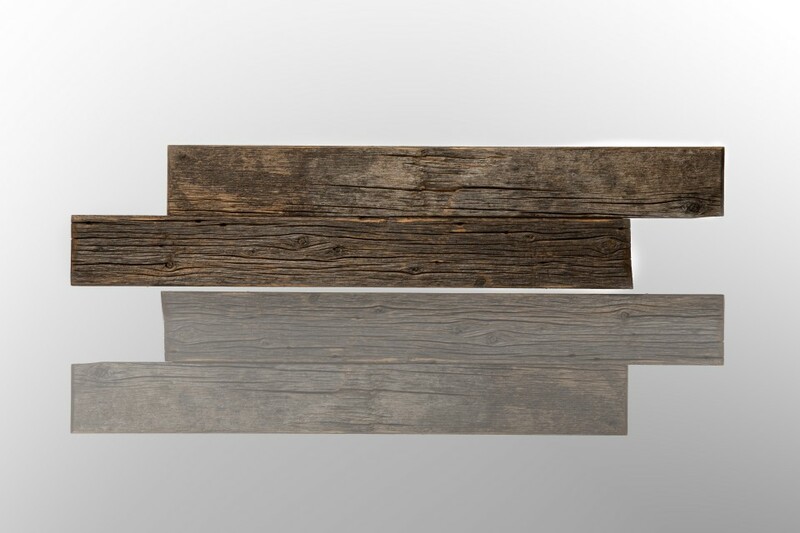 Sold in 8”x 48”planks, this collection is strong on style and statement. Several solitary colors would be appropriately at home in a contemporary interior or combining multiple colors would be just as fitting in a salvaged-rustic presentation. One thing is sure with this line… the opportunities for a unique installation are endless. Traditionally, we think of high-pressure laminate (commonly referred to as “Formica” or just “laminate”) as an inexpensive, run-of-the-mill, readily available surface, primarily applied to countertops. 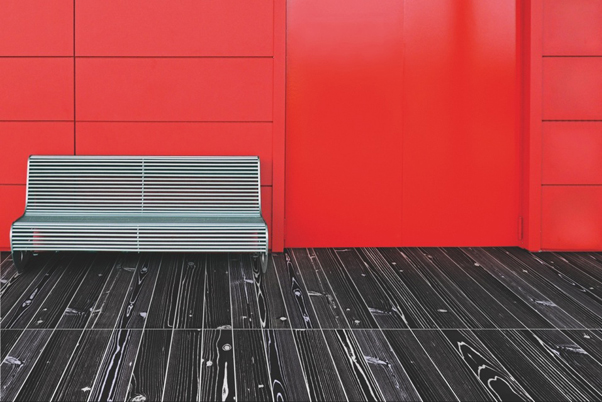 While this product is not only extremely durable, suitable for vertical and horizontal applications, it comes in a range of colors and styles that allows budget conscious customers to save. 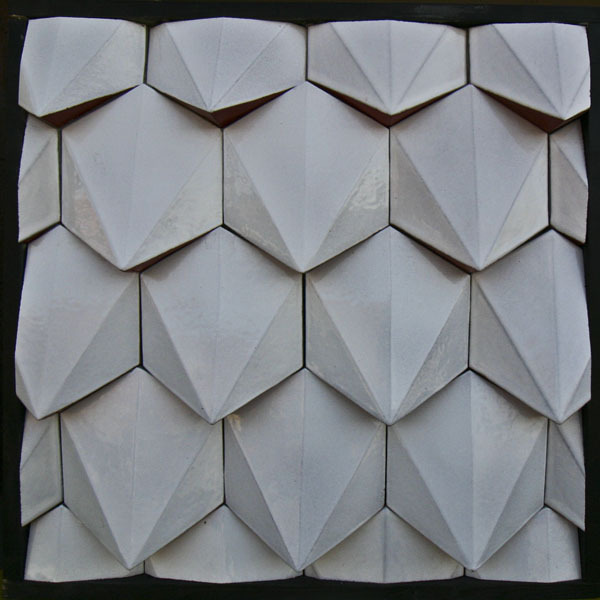 Although there has been great expansion in simulated textures and visuals over the past several years, customers looking for an option beyond stone and wood-looks have seen little hit the market. 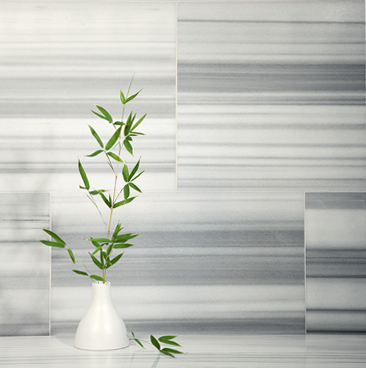 Abet Laminati, an Italian-based company with warehouses in North America, offers a different take on high pressure laminates. 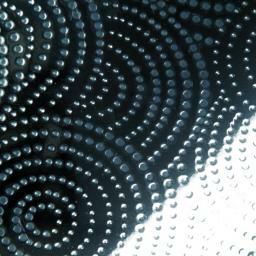 Their extensive line ranges from semi-translucent patterns made to look like lace, to elaborately punched metal. 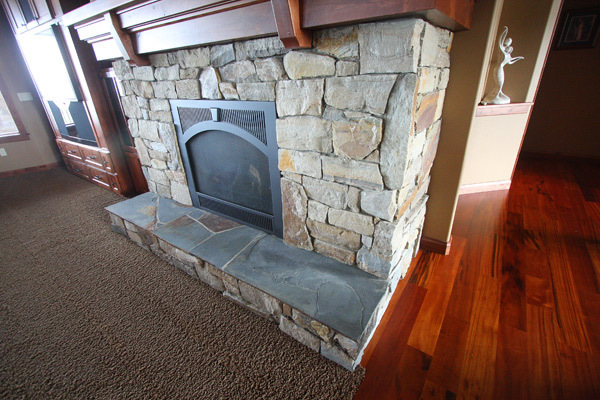 Many finish options are available for solid color laminates as well. 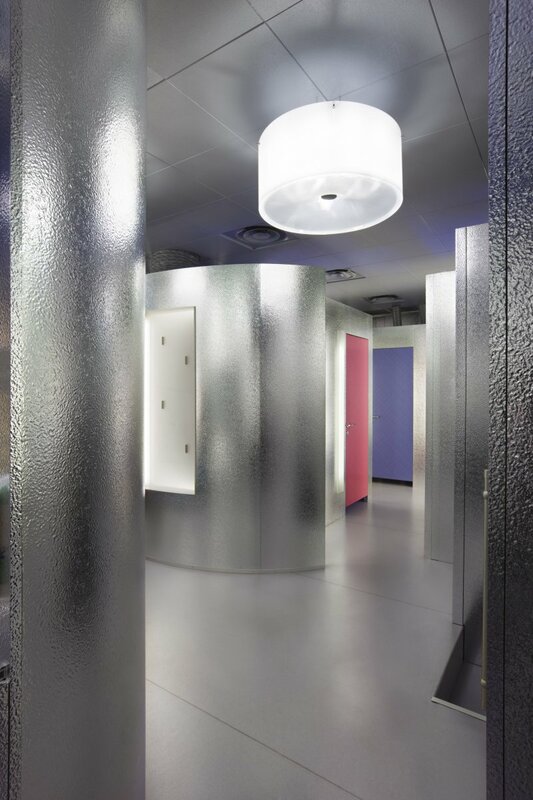 They can even create custom silk-screened laminate surfaces, perfect for high-traffic and high-impact locations. While we would love to think that digital representations of these laminates suffice, but they are truly something to see in person! 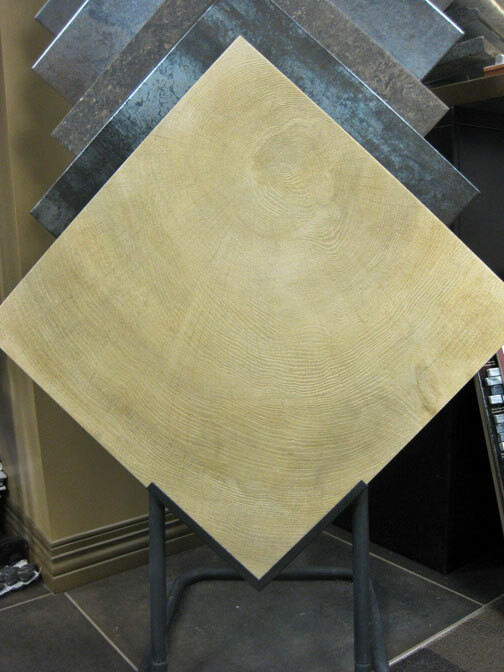 Stop by our store and browse our samples for your next project. 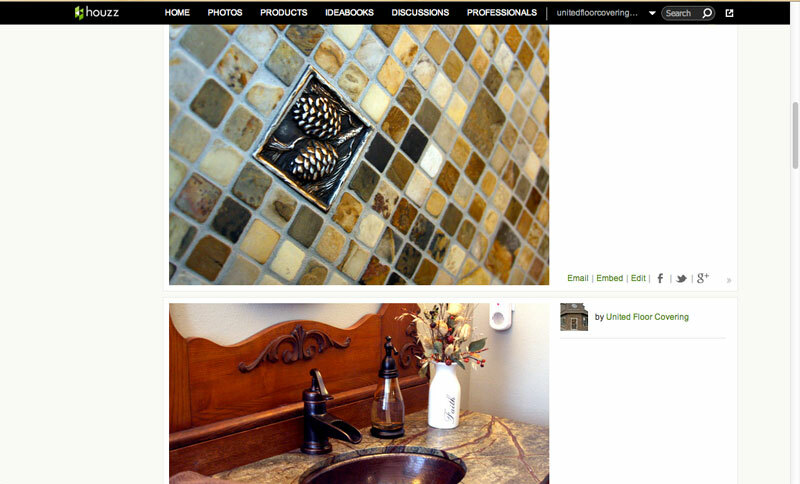 While they’re not new to the flooring scene, with more than 35,000 facebook fans, Surya has been steadily gaining momentum in the home decorating market. Their wide selection Offers more than 250 styles, some of which are from famous designer collections such as Candice Olsen or Angelo Surmelis (HGTV). Customers are able to shop by style, collection, designer, construction, material, and/or material, with the ability to whittle down your choices even further with advanced search options for color, size, or shape. So if you’re ever looking for a brown and red wool, kidney-shaped rug, they’ve got that. 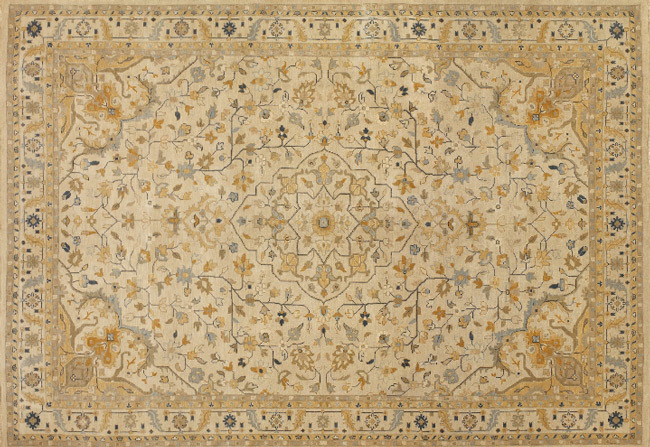 With expansive collection of rugs ranging from children’s themes to highly refined contemporary patterns, Surya rugs can be right at home in any environment. While the collection of styles is impressive all on its own, Surya has crossed into the home decorating industry as well, with many rugs, artwork, and soft furnishings including pillows, throws, and poufs that were designed to coordinate with their rugs. Their website offers a great resource for those who may be a little overwhelmed by decorating. 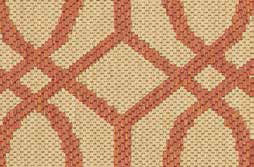 If you are searching for a cohesive look or just want a little inspiration, Surya offers great variety all in once place. 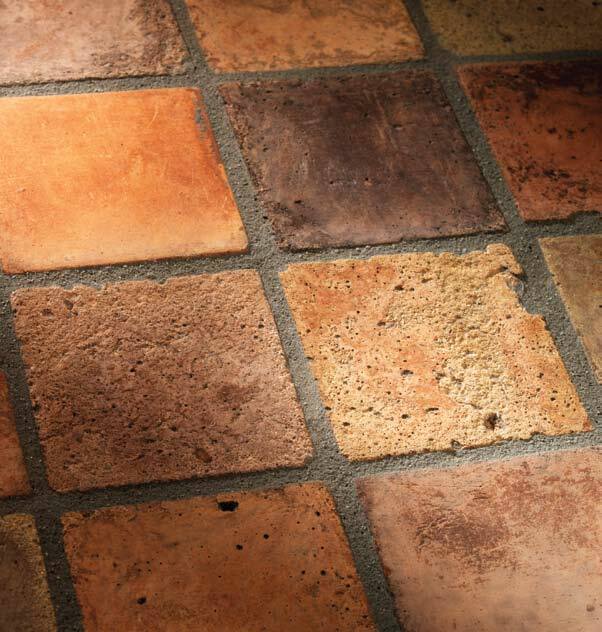 United Floor Covering recently started carrying the complete Surya line, so please don’t hesitate to contact us today if you come across a product you like! Here in the Northwest, we appreciate Gretchen Schauffler's rich paint palettes, and many have credited her for tapping into the region's cultural and natural surroundings to develop a set of colors that are appropriate yet exciting backdrops for interior decorating. 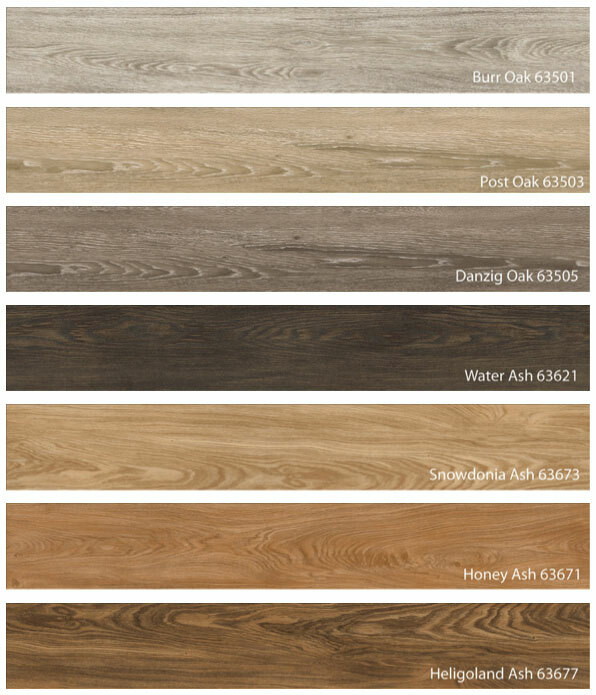 While we have mainly known Schauffler from her Devine Color Paint, she has recently expanded her reach in the industry by helping develop a line of floating, luxury vinyl plank flooring. With a keen eye for color composition and a strong philosophical point of view, Gretchen Schauffler, founder and creator of Devine Color curates color collections of luxury vinyl floors that give you high-wearing fashionable European style, and beauty underfoot. These floating vinyl planks and tiles click together making it easy to replace or recover most existing carpet, wood, concrete, or tile floors. 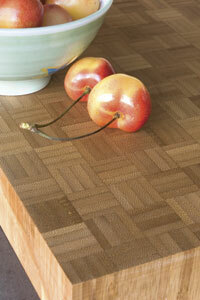 Devine Color Floor offers an authentic look of wood without the upkeep. They are dent, moisture, and fire resistant, quieter than wood or laminates, easy to install, effortless to maintain, and fully recyclable. 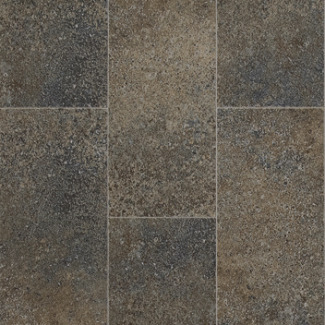 With seven available colors, all with an incredible texture, Devine Color Flooring captures a transitional style that's perfect for the Northwest. 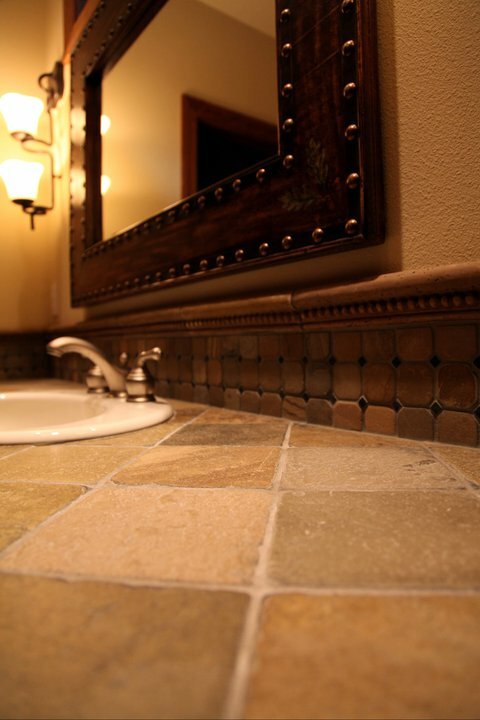 The look and feel of natural stone has long attracted those interested in a sophisticated yet transitional style. 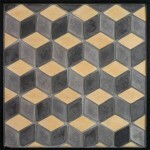 With several sizes and formats now becoming available, the standard 12x12 polished marble tile is a thing of the past. 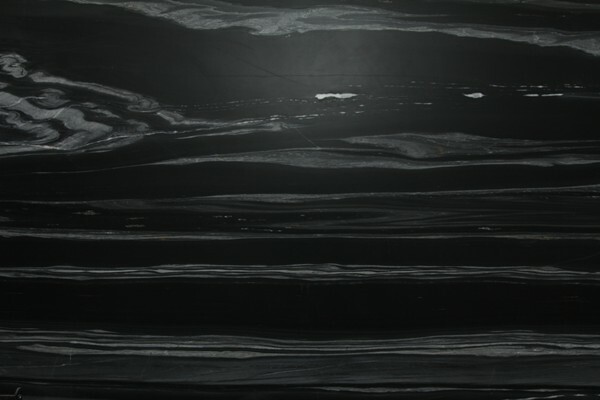 Rectangular vein cut marbles, and exciting new finishes are just some of the additions to the natural stone collections popping up from several suppliers. 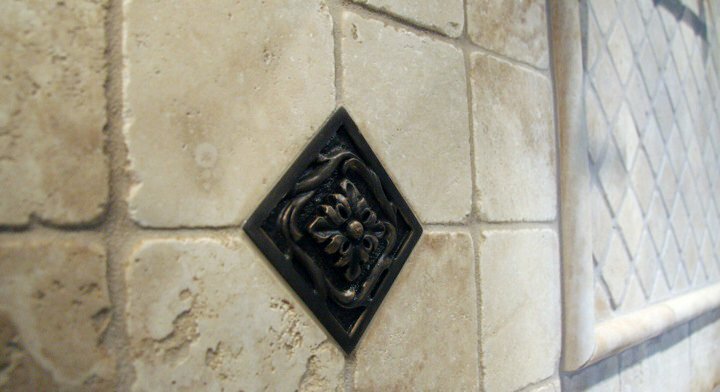 While we are loving all of the new introductions, few collections offer all of the necessary trims, moldings and edges to properly complete a job using natural stone. Their collection includes stones in the colors: Calcutta, Cararra, Crema Marfil, Danby, Golden Beach, Napolina, Nova Blue, Nova Gold, Royal Suede, Sea Grass, Statuary. See their website for more inspiration and information. We are in the process of expanding our carpet offerings, and are now carrying an exciting line of Masland & Dixie Home carpets. While Masland and Dixie Home have the same parent company, their lines are rather diverse… and we love both of them! 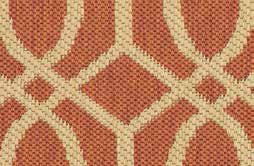 Dixie’s line has several well-priced yet sophisticated patterns as well as simple tone-on-tone options. And the colors! Rarely do we see a palette as thorough. Needless to say, this got our attention. However, what we are the most in love with is the luxurious options available for area rugs offered by Masland. Their website hosts several of their catalogs, each chock-full of beautifully designed area rugs in every color and pattern. The one pictured below is just a hint of the elegant options available from Masland. But it gets better… they have a customizable program allowing you to mix and match different colors, borders, materials (including leather and cotton tape), and sizes. 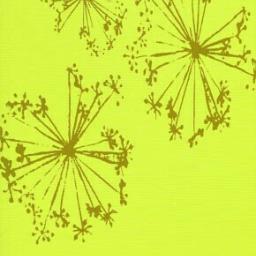 See their catalog for inspiration! Our latest addition to the counterop lineup is of a seemingly surprising material. Offered as an alternative to traditional butcher block material, these solid bamboo blocks are available in three basic styles: parquet, traditional or strand look. 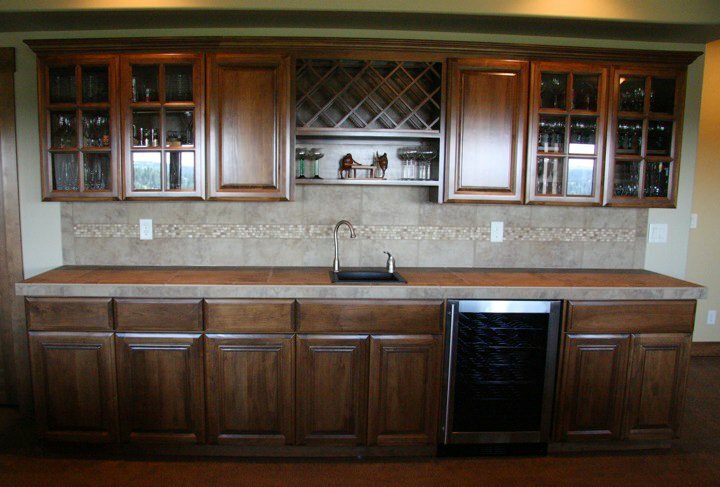 These countertops are food safe and eco-friendly, made with formaldehyde-free adhesive and finished with a natural oil/beeswax. See more on Teragren's website.